Bitcoin price broke below the latest swing low to confirm that selling pressure remains. Price is testing one of the Fibonacci extension levels and could head to the next ones from here. Technical indicators are giving mixed signals but the overall downtrend remains intact. 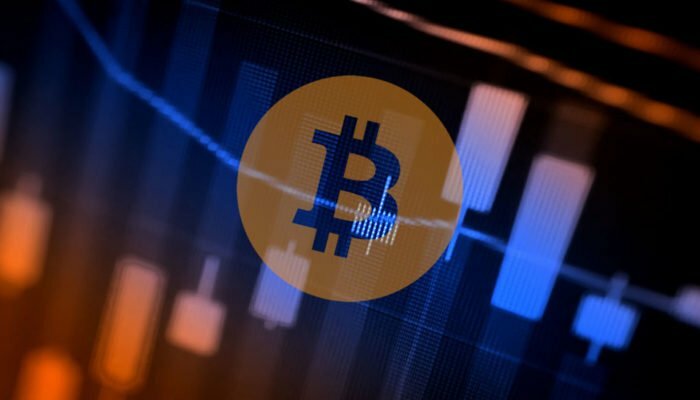 Bitcoin price is resuming the slide and bearish pressure could pick up now that it broke below the $6,050 swing low. The 100 SMA is safely below the longer-term 200 SMA to signal that the path of least resistance is to the downside. This signals that the selloff is more likely to resume than to reverse. The short-term moving average also lines up with the top of the channel to add to its strength as a ceiling. 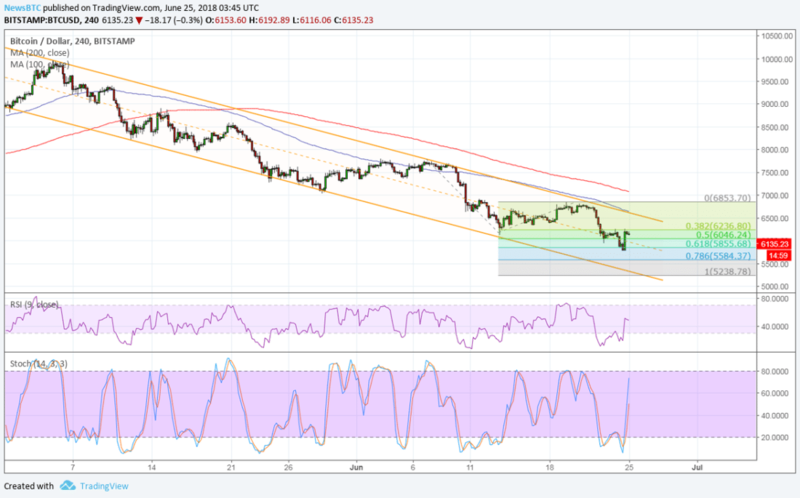 Price has broken below the swing low and 50% Fib extension around $6,050 to indicate that bearish momentum is picking up. This might be enough to take bitcoin down to the support at $5,500 or the full extension at $5,238. However, RSI is heading north so bitcoin price could follow suit. Similarly stochastic is moving up to indicate that buyers are trying to regain control while sellers take a break. Once both oscillators hit overbought levels, though, bears could return and push for new lows. Bitcoin price suffered another tumble on news of yet another hack, this time in China involving cryptocurrency called Siacoin. As it turned out, malware affecting computers in some internet cafes allowed hackers to mine Siacoin worth approximately $800,000. Although this amount is relatively small and does not directly affect bitcoin price, the impact on industry confidence has been significant. In previous weeks, there have been hacks on South Korean exchange Coinrail and on larger company Bithumb, so it’s no surprise that investors are on edge when it comes to security issues.